Base Depth: " Runs Open: /113 Summit: 11000ft. New 24HR: " Lifts Open: Vertical: 2950ft. New 48HR: " Snowfall YTD: Base: 6400ft. Destination skiers and snowboarders from around the world all come together to enjoy the majestic scenery and exhilarating powder of Snowbasin. 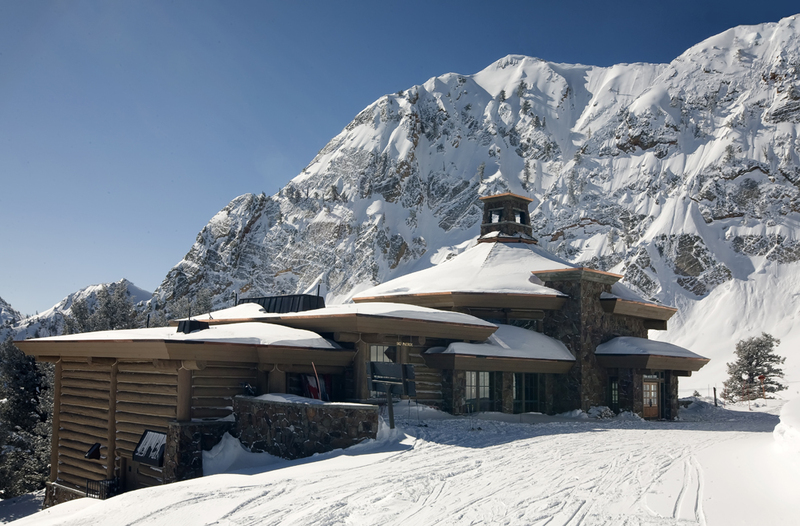 The resort is one of the oldest continuously operating ski areas in the nation, dating back to 1939. Almost 5,000 acres are under the protection of the Cache National Forest, ensuring that the land will be a beautiful recreation destination for decades to come. Snowbasin Resort includes multiple terrain parks, a tubing hill, disc golf activites, hiking and biking trails, and Nastar racing, so you’re sure to find something to enjoy no matter which season you arrive in. During the winter, multiple dining options allow you to stay close to the slopes during mealtimes, so you can return to enjoying that famous Utah powder as soon as possible. High quality lodging options are located just minutes from the ticket windows and base area. Test your skills on over 100 different trails, with private or group lessons available for beginners, and childcare services for families.